If you've served in a combat zone, you're probably aware of the fact that you can wait until after you return from the combat zone to file your tax return. Someone speaking for your military branch or perhaps the barracks lawyer made sure you knew about this. 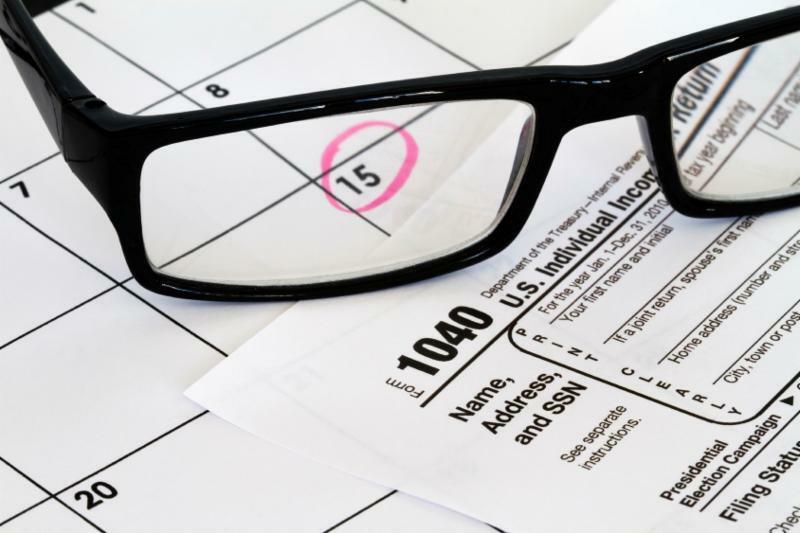 What you may not know is that you can extend the due date for virtually all IRS deadlines. Before we look at some of the more important areas where you can take advantage of the rule, I'd like to point out that Red Cross personnel, accredited correspondents and civilian personnel acting under the direction of the Armed Forces in support of forces in a combat zone can also take advantage of these rules...if they're actually in the combat zone. So what are the important deadlines you can extend? Filing any return. This includes income, estate, gift, employment and excise tax returns. Most military members are aware of this one. Paying taxes. Like filing of returns this includes income, estate, gift employment and excises taxes. I think most of you are aware of this one too. One I wasn't aware of, is making a qualified retirement contributions to an IRA. I think this one is a pretty big deal. There is a pretty good chance you're not thinking about contributing to your IRA while in a combat zone so it gives you a "do-over". Also, with the Combat Zone Tax Exclusion, you may have some extra cash to throw towards an IRA when you get back. Collection of taxes. If you owe back taxes, you don't have to pay until after you get back. It is important to know not just what you can extend, but how long you can extend it. This can get a little complicated, but overall it is pretty straight forward. 180 days. You automatically get 180 days from your last day in a combat zone. If you're injured in a combat zone then the clock starts on the day after you leave the hospital. Additional days. You can add the number of days you lost to complete the action as a result of your deployment. Let's say, you deploy on 1 Jan for 270 days. Upon your return, you would get an additional 105 days to file a tax return. This is due to the fact that you lost the days from 1 Jan - 15 Apr you would have had to file the return to begin with. In total, you would have 285 days to file your return. The examples here don't cover every scenario. Plus, nothing is ever simple with the IRS and you need to meet all the rules including being on a qualifying deployment. A tax preparer with experience dealing with military members should be able to handle this for you. If you like to do your taxes yourself, check out IRS Pub 3 which covers this and other military tax related issues.